My internship abroad has thankfully taken off smoothly and my first week at Hospital Pablo Arturo Suarez has been an incredible learning experience so far. 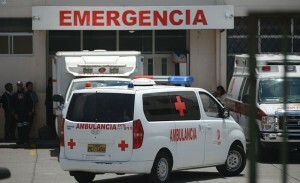 Pablo Arturo Suarez is a public hospital located in the north end of Quito, Ecuador. The significance of this hospital is the fact that it is indeed public and therefore many people from all over Quito and the surrounding areas come if they cannot afford private healthcare. Most of these public medical institutions are highly understaffed due to the shear amount of people that are constantly coming in and out. The mission of the hospital is to promote quality care by educating patients on the necessity of preventible care, recovery, and rehabilitation of all peoples regardless of status or ethnicity. This dedication to social justice in Latin America really inspires me to pursue learning about the injustices of the health care systems both internationally and at home-in America. If interested in knowing more about the hospital and all of the departments it offers, you can click here. One of my goals this summer is to observe the Ecuadorian healthcare system, and to compare and contrast this system to the United States healthcare system. 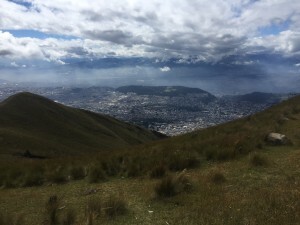 An important cultural aspect in Quito which is very unique, is the presence of an indigenous population(s). 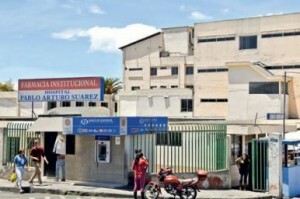 Many peoples seek healthcare from these public institutions; Pablo Arturo Suarez has made a point to label most signs in the native language. This brings up an issue that is often faced in America: cultural and language barriers and their effects on quality care. 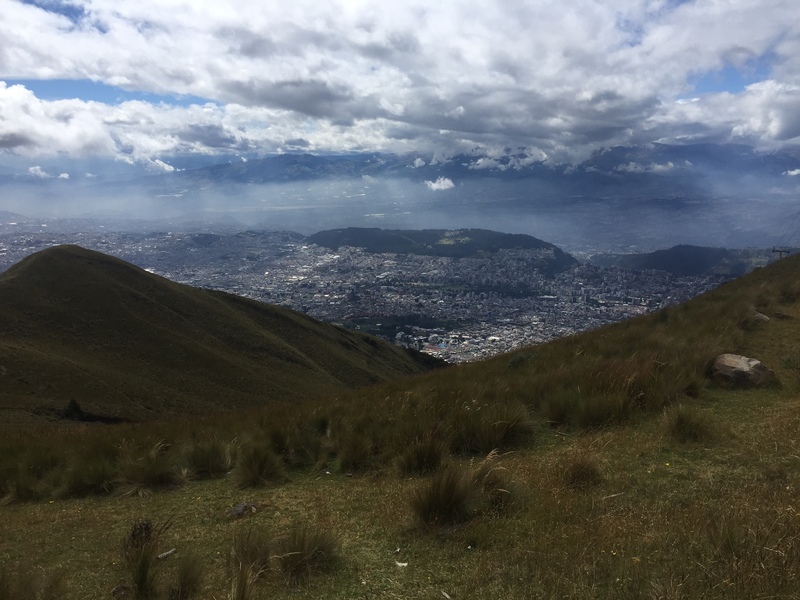 I hope to understand how doctors in Ecuador try to effectively communicate and explain certain treatments while ensuring the understanding of all patients. The indigenous population still very much treasures traditional and alternative medicine and it will be interesting to see how this coexists in a very modern city. If you are interested in Ecuadorian culture and the synthesis of peoples who live here I recommend visiting this site which gives some historical background. Another goal for the summer is to become fluent in Spanish medical terminology and gain confidence in effectively communicating to Spanish speakers in regards to their health and treatment. As mentioned before, language barriers can cause detrimental effects on patients. In the United States, the second most spoken language is Spanish. I felt that as someone pursuing the medical field I should be bilingual-if not more- in order to be able to give the best care possible. As far as my duties go at th e hospital, I generally assist in places that are understaffed and undertake projects of the day that need to be done. This includes taking patients vital signs, assisting doctors during procedures and surgeries, and organizing paperwork. I will hopefully get a well-rounded view of the way a public hospital runs in Ecuador and how a healthcare system works as whole. I am glad your internship is off to a great start! The work that you are doing is extremely important and inspiring. As a future health care provider myself, I completely agree with you in regards to how important it is to be able to deliver culturally competent health care by being able to connect with people from diverse cultural and ethnic backgrounds. I hope you are able to improve in your Spanish-speaking–such a great goal!